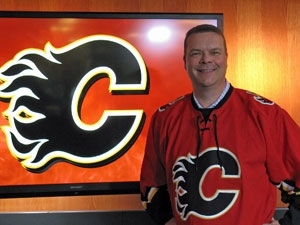 The Calgary Flames clinched first place in the Pacific Division and Western Conference and will start the playoffs against the Colorado Avalanche on April 11, 2019. Join us for CTV Morning Live, the News at Noon, 5, 6 and 11:30 for the latest highlights and updates from Calgary and around the league. CTV Calgary Sports Director Glenn Campbell is covering the NHL Playoffs here at home and on the road.